Town council has taken the unusual step of appealing a decision of the town’s committee of adjustment to the Ontario Municipal Board. The committee approved a severance on a property in the northwest corner Effingham Street and Canboro Road. Planner Julie Hannah said the severance is on property considered prime agricultural land. Allowing a severance goes against the town’s Official Plan, regional planning policies, Niagara Peninsula Conservation Authority, and provincial Green Belt policies, she said. 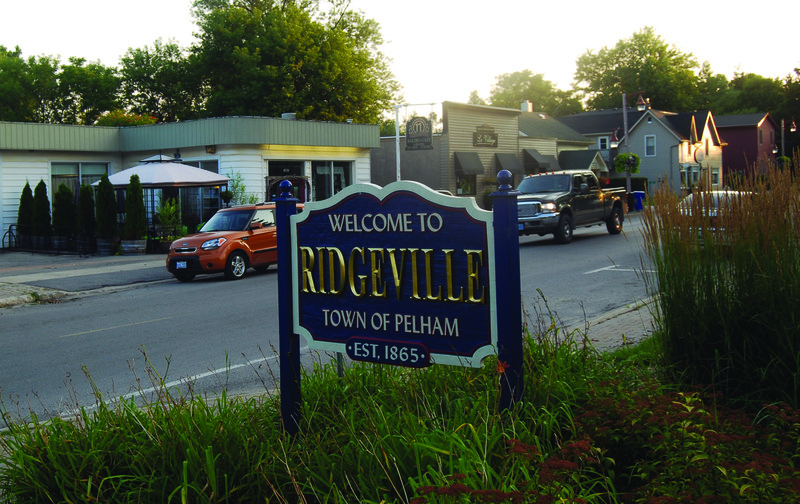 There is an assumption that Ridgeville is a hamlet and such a severance would be allowed. “We’re facing a conundrum,” said Mayor Dave Augustyn. Although the town has passed a resolution asking for Ridgeville to receive the status of hamlet, it has not been granted. The town can’t act as though it has. The owner of the 2.89 hectares would like to eventually subdivide the land. The existing house on it is a legal non-conforming use.